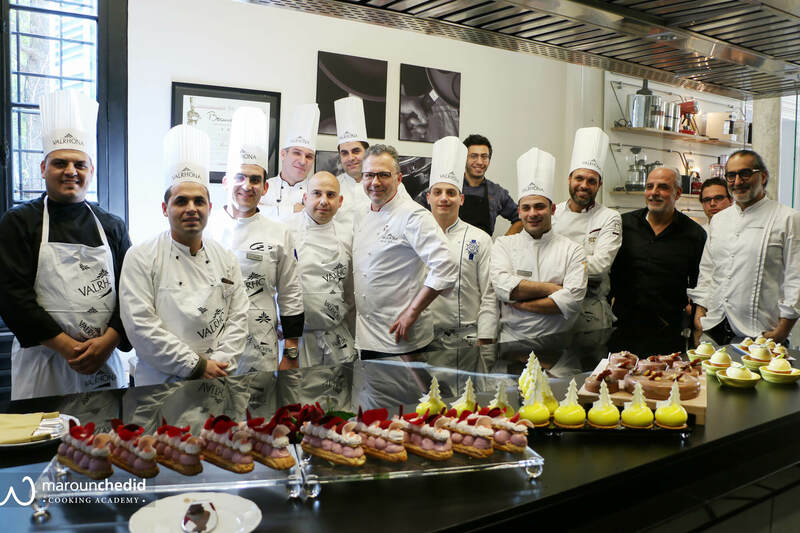 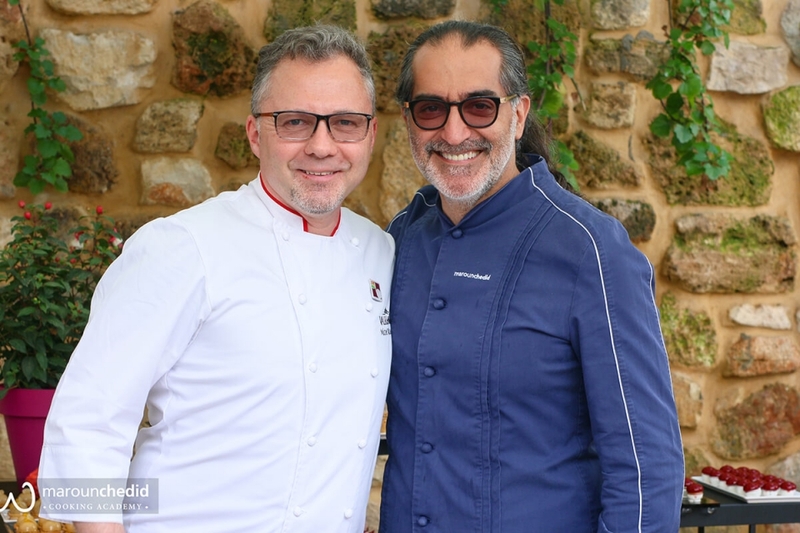 Last April 2nd, Valhrona & Les Vergers Boiron hosted a special tea time with Chef Michel Willaume at the Maroun Chedid Cooking Academy. 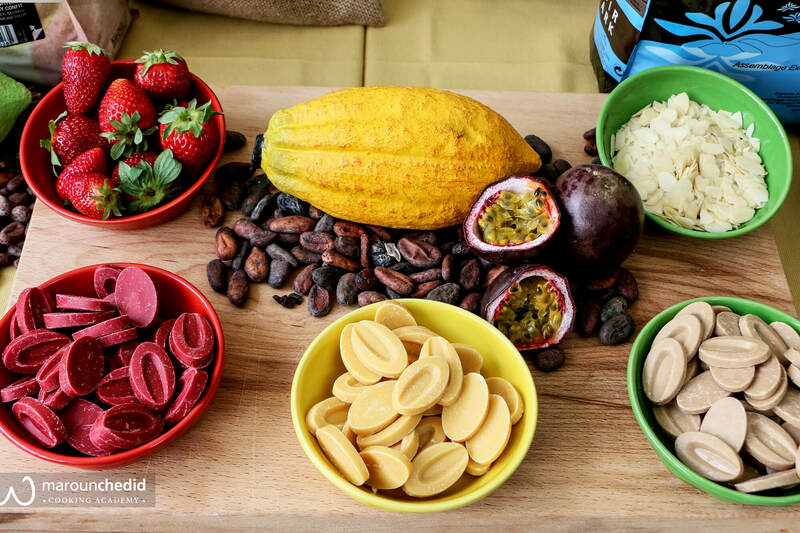 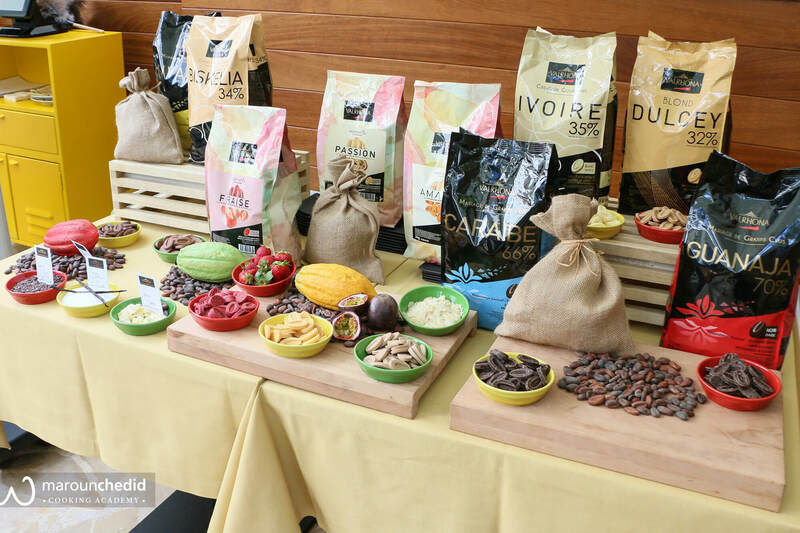 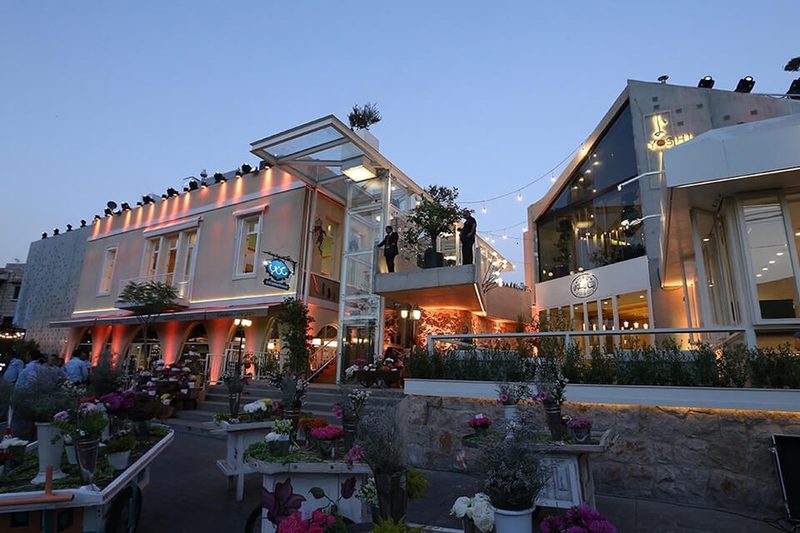 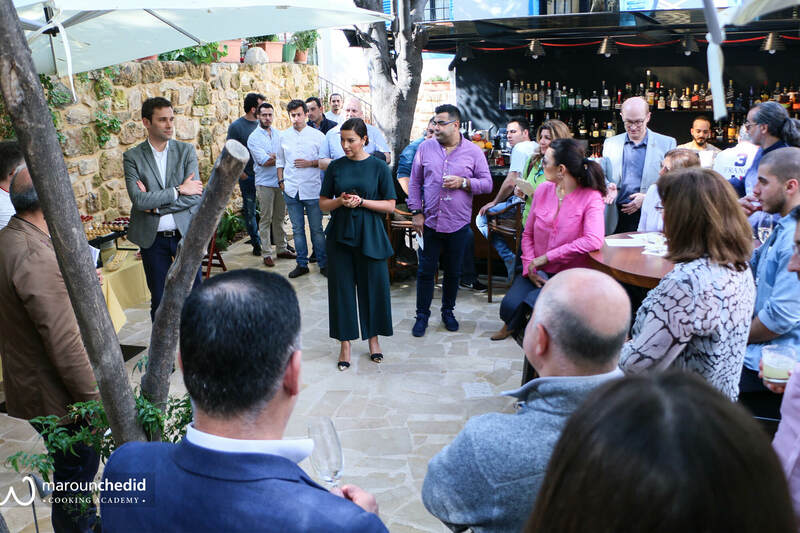 Renown chefs, bloggers and media gathered around a delicious high tea that celebrated both brands and the art of desserts. 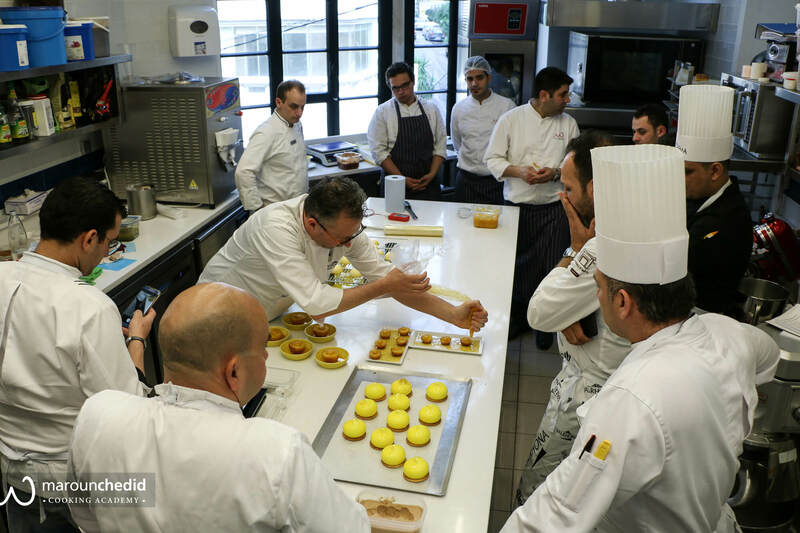 Two pastry making workshops for professionals were spread across two days and were held at the academy. 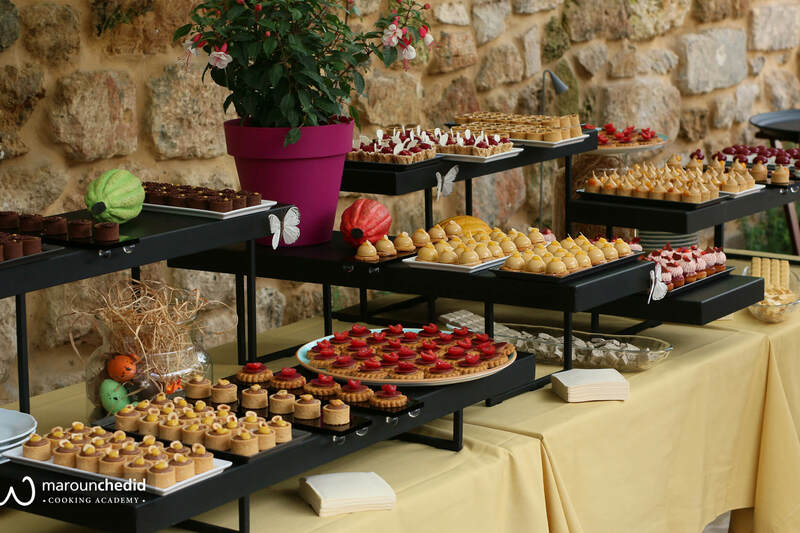 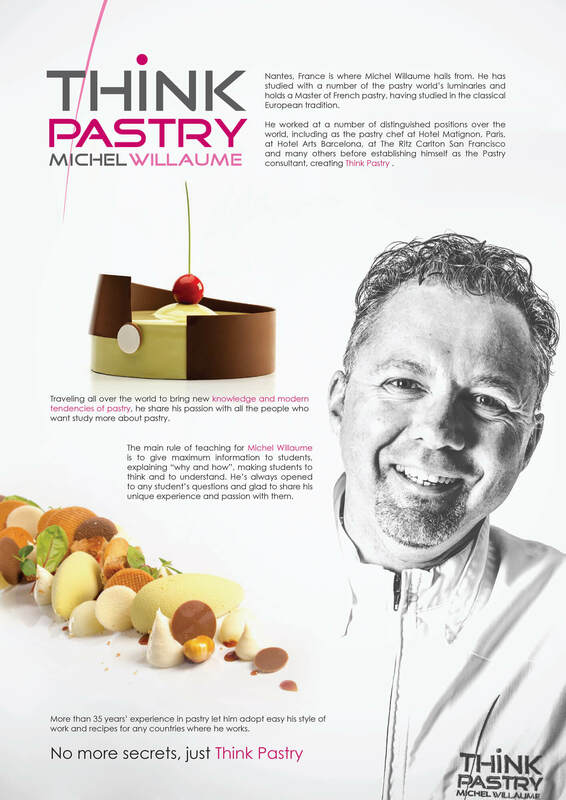 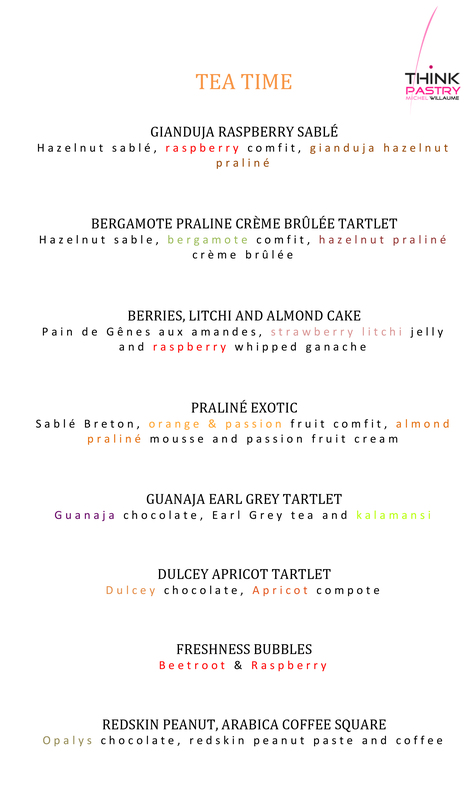 Chef Michel Willaume presented his magnificent pastries while going into every tiny detail.